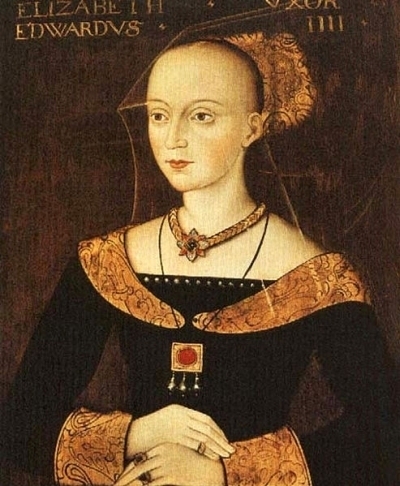 Elizabeth Woodville, Queen Consort of Edward IV of England. Elizabeth Woodville c. 1471 Painter unknown.. Wallpaper and background images in the Kings and Queens club tagged: elizabeth woodville queen consort queen of england royalty war of the roses. This Kings and Queens photo contains surcoat. There might also be kirtle, tabard, dashiki, and daishiki.